You’ll find everything in its place with these shorts, thanks to two side pockets, a secure zip pocket and hidden key loop. Start strong and stay the distance. 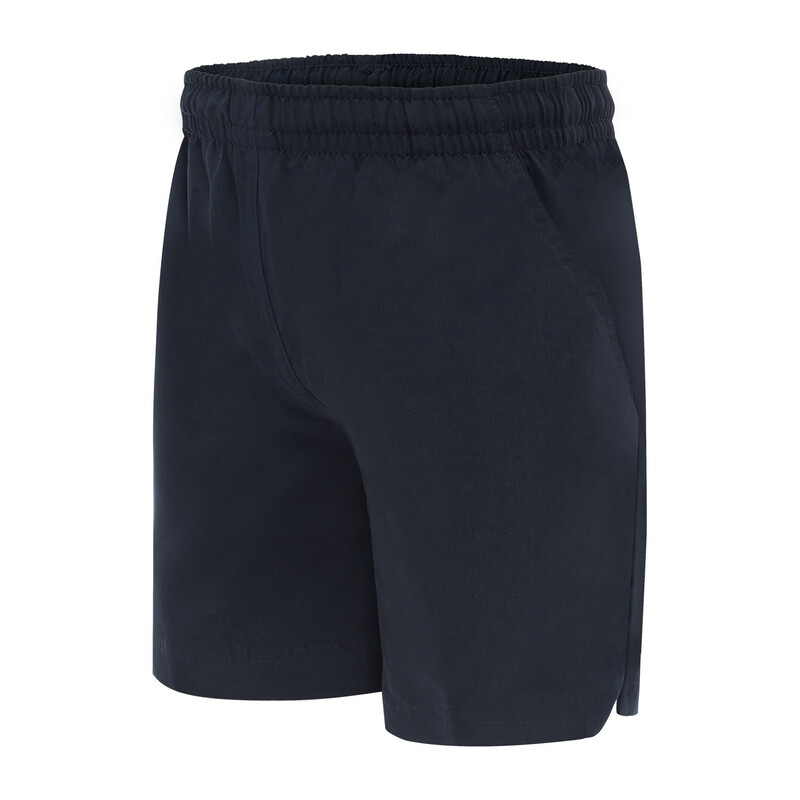 Providing plenty of places to keep your valuables safe, the Saunders Sport Shorts are made from soft finish microfibre and feature two side pockets, a secure zip pocket and hidden key loop. With an anchored continuous drawstring that can’t get lost in the waistband and a comfortable below waist cut, these shorts make it easy to achieve a perfect fit. Designed for high performance, they feature active side splits at the hem and solid construction throughout – and thanks to their crease resistant fabric, you’ll look as good at the finish as you did at the start. 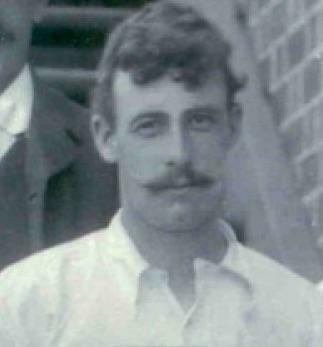 Cricketer, took 79 wickets in 14 tests 1902 – 1908.